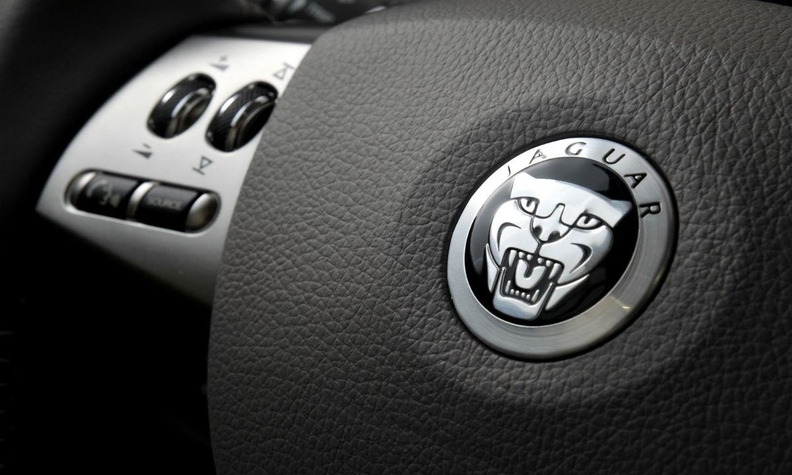 Certain 2009-11 Jaguar XFs and 2007-11 Land Rover Range Rovers are included in the recall. Jaguar Land Rover is recalling 54,000 vehicles in the U.S. in the latest round of Takata airbag recalls. The recall covers 20,000 Jaguar XF sedans and 34,000 Range Rovers for frontal passenger airbag inflators that may rupture. The first phase of the recall covers certain 2009-11 Jaguar XF models and certain 2007-11 Land Rover Range Rovers that are currently, or have ever been, registered in “Zone A”: Alabama, California, Florida, Georgia, Hawaii, Louisiana, Mississippi, South Carolina and Texas. The recall also covers vehicles in Puerto Rico, American Samoa, Guam, the Northern Mariana Islands and the U.S. Virgin Islands. Land Rover is also recalling certain 2007-08 Range Rovers originally sold or registered in “Zone B”: Arizona, Arkansas, Delaware, Washington D.C., Illinois, Indiana, Kansas, Kentucky, Maryland, Missouri, Nebraska, Nevada, New Jersey, New Mexico, North Carolina, Ohio, Oklahoma, Pennsylvania, Tennessee, Virginia and West Virginia. Vehicles not originally sold or ever registered in either zone are not subject to the recall, Jaguar Land Rover said. Owners were sent notifications on July 31, NHTSA said. A second notice will be mailed when parts become available. “Prolonged exposure to combined high heat and humidity can cause the affected inflators to degrade -- at varying rates in different conditions -- increasing the risk that the front passenger airbag module inflator housing may rupture and deploy abnormally in the event of a crash; potentially resulting in metal fragments striking the passenger or other occupants, resulting in serious injury or death,” the automaker said in a statement. The recalled vehicles will be prioritized for repair, split into four separate phases, based on geographic zones and age, JLR said. JLR said it is not aware of any case of an airbag module rupture on any of the vehicles included in the recall.